Quickly is a very competitive scopey, brave and careful jumper with a perfect form and quick reflexes. 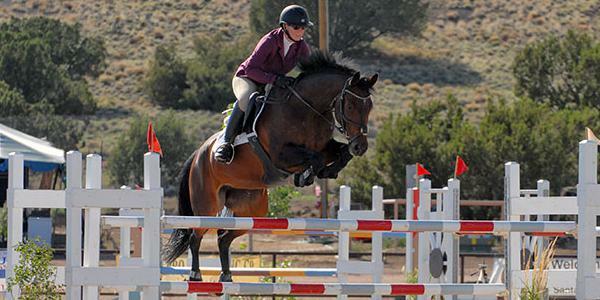 She has successfully shown up to the 1.35m jumpers and will move up to the 1.40m this summer. Quickly is a forward ride and she absolutely loves to jump. She is fun to be around and has a great personality with a big ego. 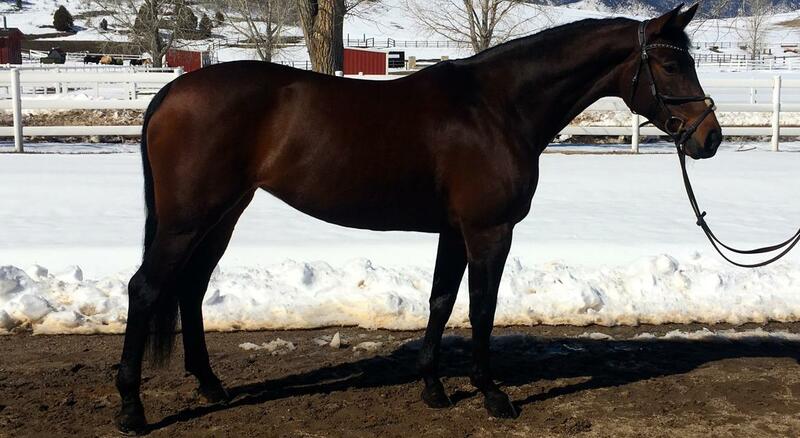 Quickly would be the perfect horse for an competitive amateur. Come and take a look or call us for an appointment.